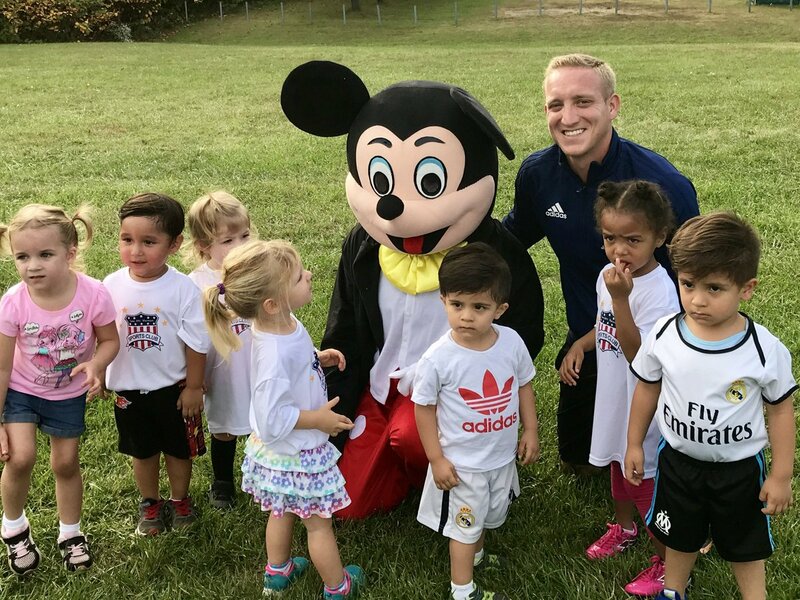 A unique opportunity to introduce your child to soccer! 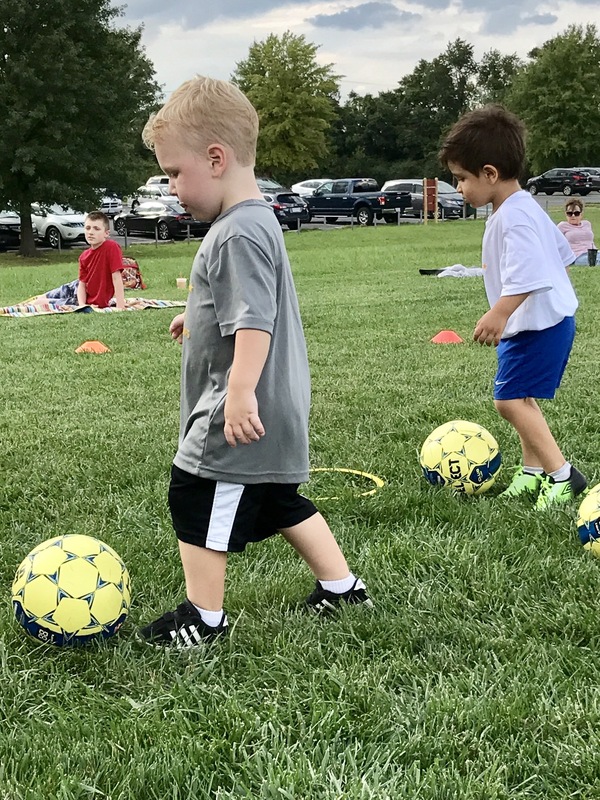 LMVSC SoccerTOTS Academy is a physical/social developmental instructional program for children that uses a variety of fun games to delight and engage them in social/physical activities. The curriculum is professionally designed to develop motor skills, promote physical fitness, social skills and self-confidence. It stresses a non-competitive environment and promotes FUN above all else! 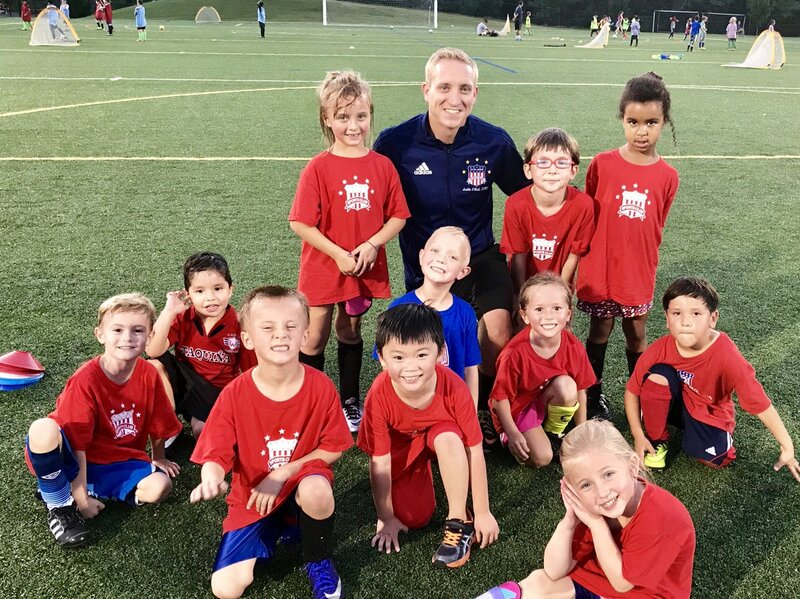 This introductory program to this beautiful game has two different age groups. 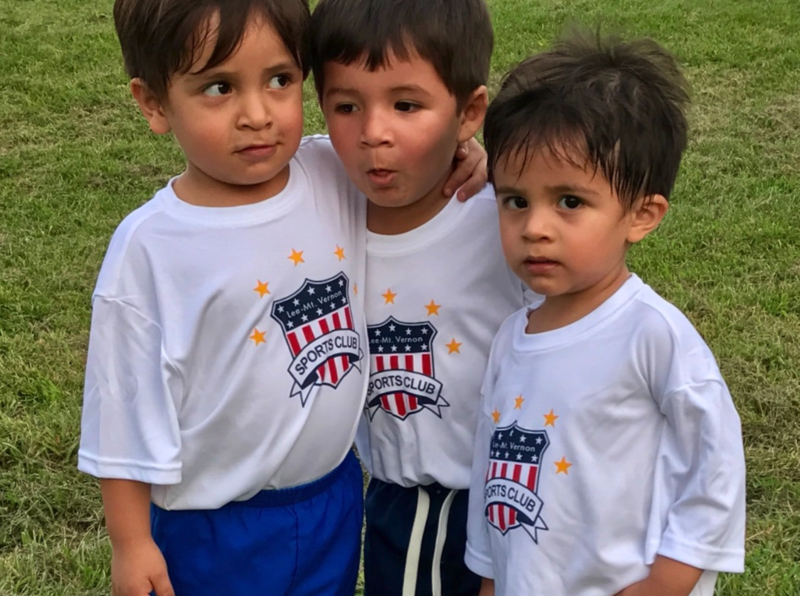 We begin with our first age group, our youngest competitors who are at least two and a half years old up to three years old. In this program, the players are introduced to the soccer ball, while also working on basic coordination skills. While maintaining a two and a half-year-olds focus can be a challenge, this program has been designed to do just that for a 30-minute period. 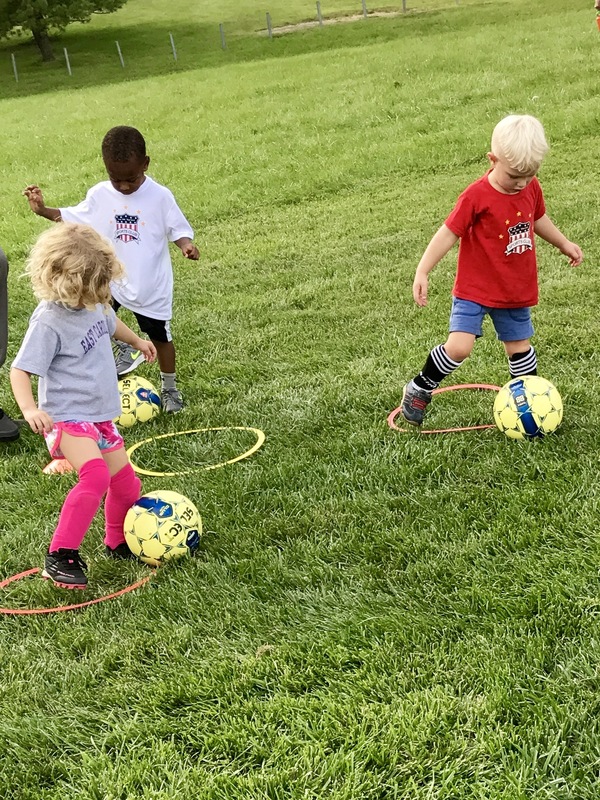 Parents are encouraged to help keep their player engaged through the first session, and slowly drift away off of “Soccer Island” by the second and third week of sessions to witness the growth and development of your player! 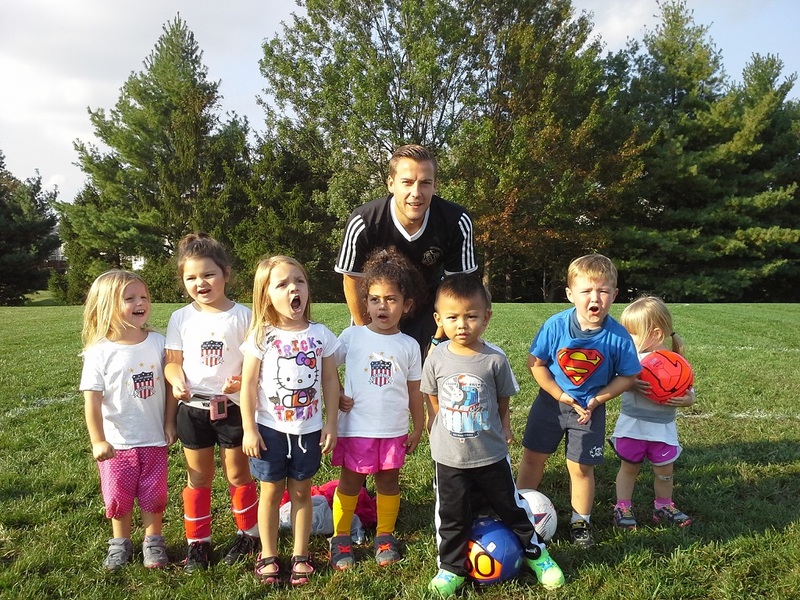 Our second group of Soccer Tots is our three-year-olds to three years and eleven months old. 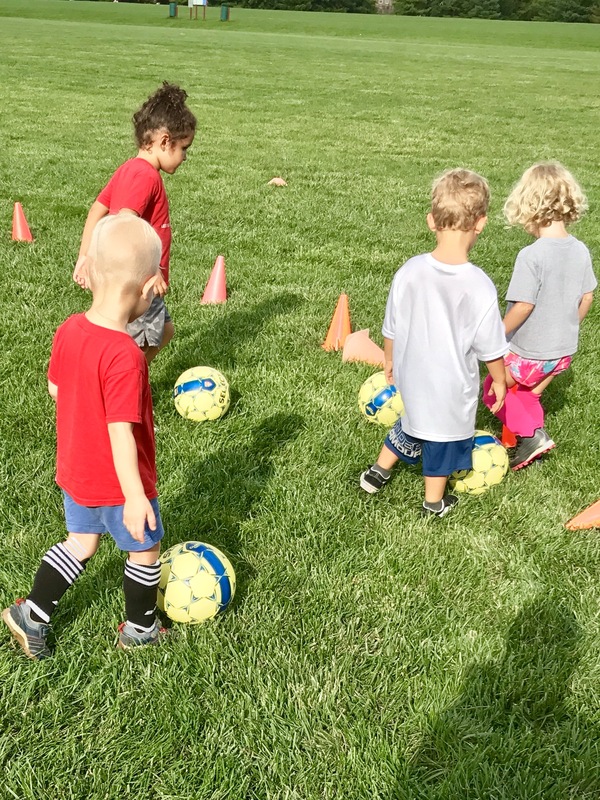 As a parent, the first thing you will notice is how excited your player is to get onto “Soccer Island” and how the social and physical development is a world of difference from only a few months prior. With the attention and focus of each player being held a little longer, the 30-minute session is utilized to spend much more time with the ball at each players foot. The players are taught basic technical skills on how to stop the ball while it is moving, how to change direction, and how to score goals!